They still retain much of their customs, language, rituals, culture intact. Except for the practice that transformed them into one of the most feared indigenous peoples of the Amazon: the practice of cutting off the head of the vanquished enemies in war. 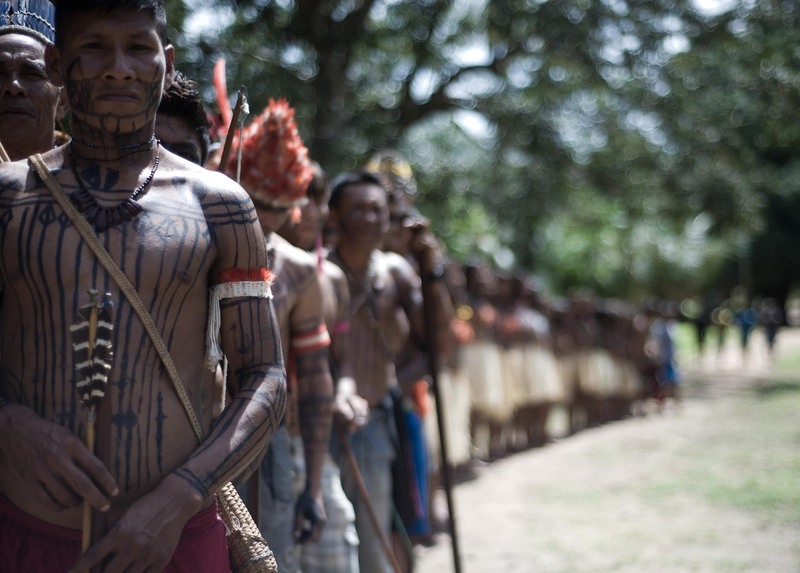 Today, as some say, “… they are tame”, maintain a diplomatic and strategic position in politics and in their actions to draw attention to Brazilian and world population on large projects in the Amazon that impact culture of the Munduruku nation.